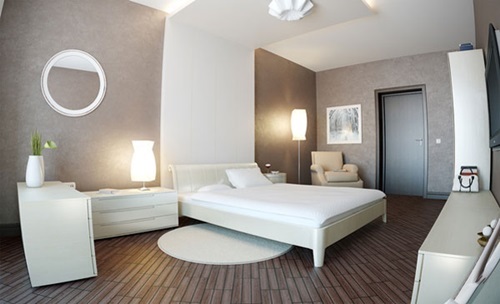 A soft and tranquil bedroom is all what you need to get a comfortable night and a deep sleep. 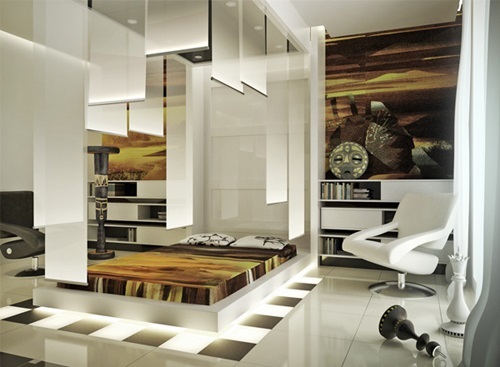 Such a room will need to reflect your personality and include your favorite items. If you love simplicity and nature and need to be surrounded by such an environment; then, you are the man. 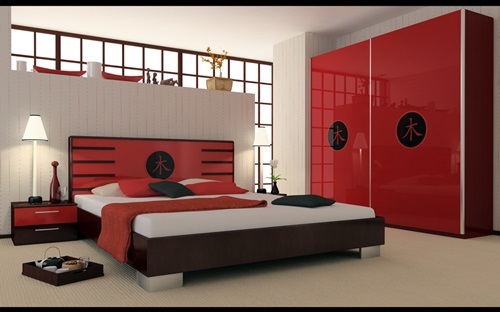 Try to apply the Japanese bedroom design according to your space and budget and you will be amazed by the results. 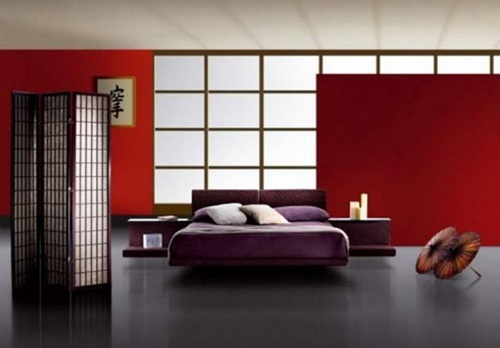 The most important part in your Japanese bedroom is the bed. 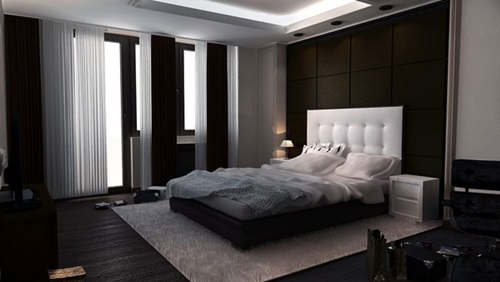 You can opt for a dark wooden platform bed or even a mattress above a tatami mat on the floor with low dresser and nightstand. 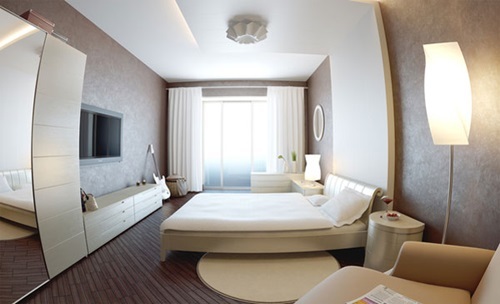 Above your bed, you can use white or black beddings with colored throw pillows according to the color of the room. These beddings can be made of woven wicker, chunky bamboo or smooth silk.. 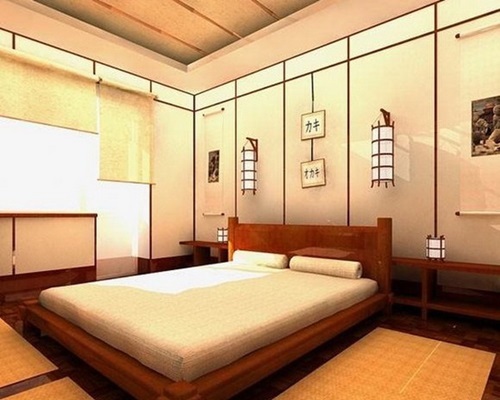 If you need to decorate the room using functional items, you can utilize printed beddings with Japanese flowering cherry blossoms or other decorative prints. 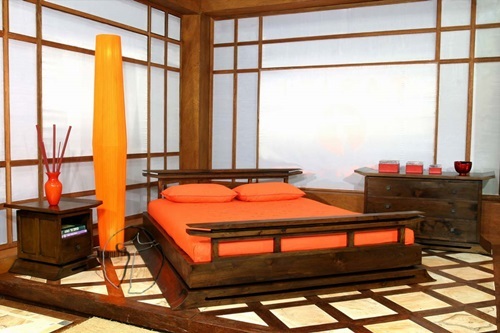 You can use shoji table lamps beside your bed to let you see in the dark. The decorations in your Japanese bedroom should be used carefully. 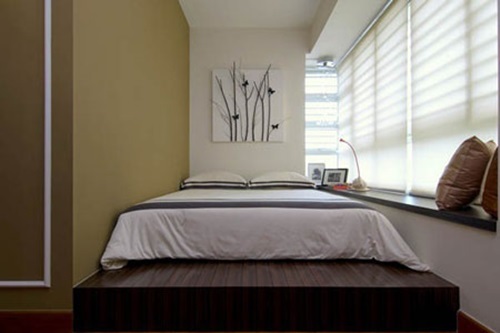 The Japanese bedrooms are always small; thus, they shouldn’t be cluttered with unnecessary items. 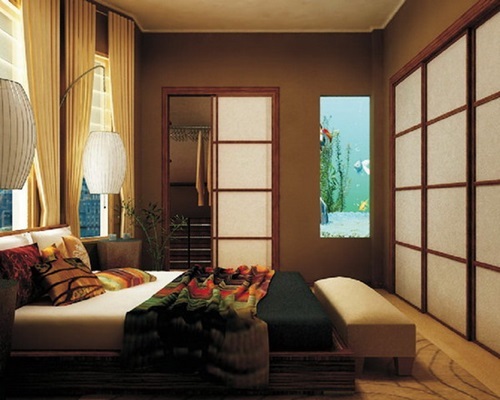 You can install aJapanese screen above the bed with two personal framed photos on the facing wall to feel that this is your own retreat. While designing the room; you can create a ledge around the room to make for beside tables. 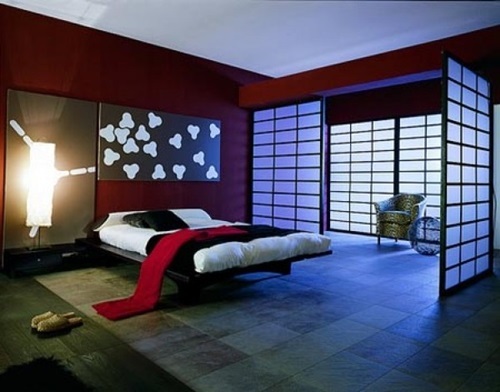 The modern Japanese bedroom can be paint pale green or blue. 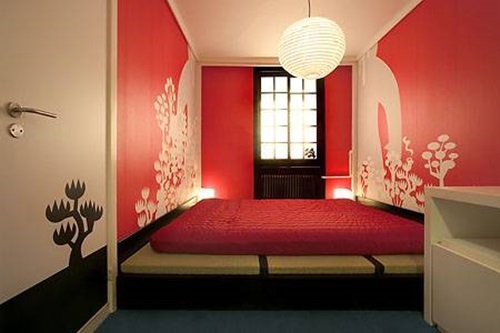 It’s a nice idea to cover your Japanese bedroom’s walls with grass cloth wallpaper to give your bedroom a natural look. 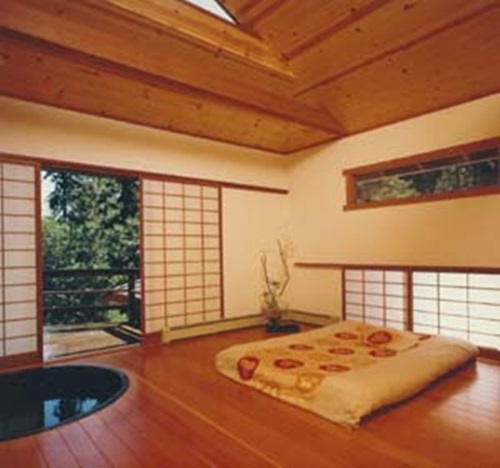 You can find a pure natural look if you can open your Japanese bedroom’s window on a real natural setting.